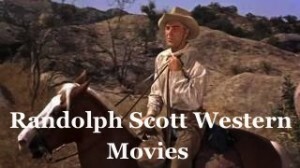 Randolph Scott portrays capt. 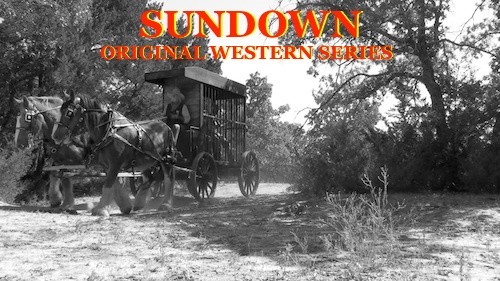 Benson sent back to retrieve the body’s of those who had fallen at the little big horn. This movie was released in 3D! Captain Tom Benson (Randolph Scott) has been granted a furlough to bring his bride-to-be Martha back to Fort Abraham Lincoln and his Regiment, the 7th Cavalry. Benson is mystified when he sees the fort apparently deserted with the colors not flying. 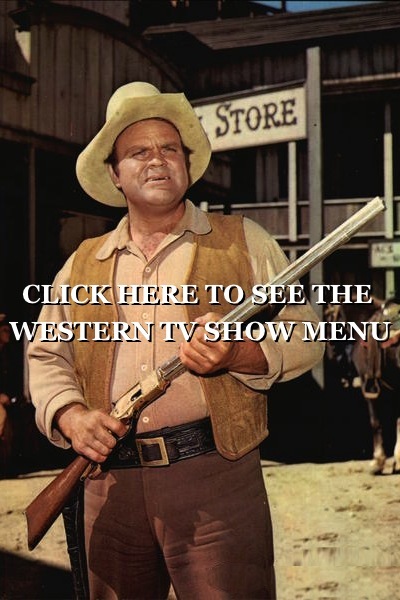 This page at one time had Fort Ti starring George Montgomery so some of the posts may be about that western movie. I am using IE 9, Windows Vista OS. 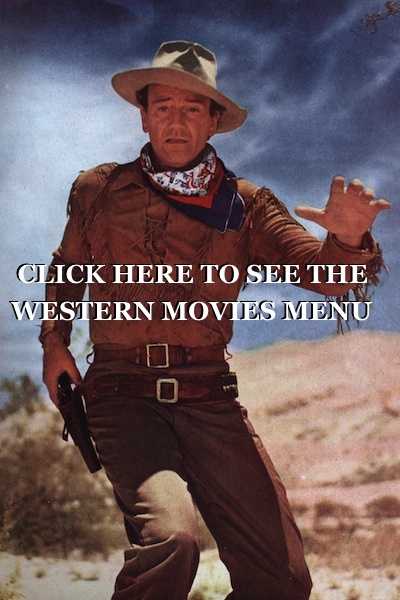 I cannot see the black screen after choosing a western movie to watch. 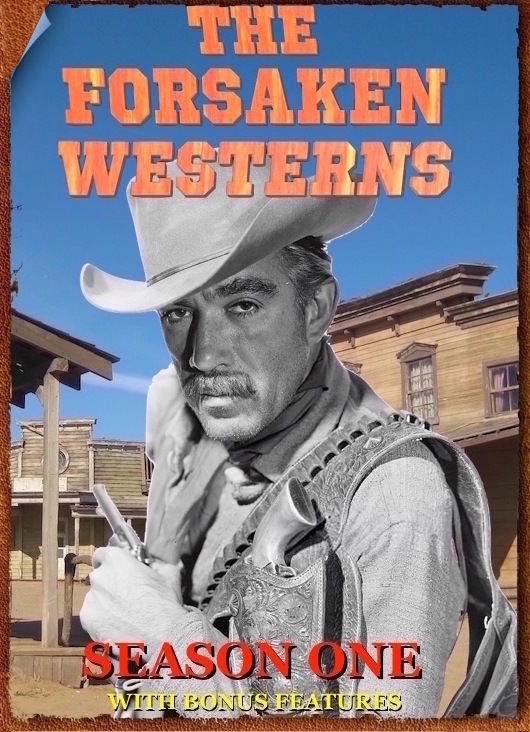 However, I can go to your recent partner’s sit and see western movies very well over there. What could be wrong? I enjoyed watching this movie!!!!!!!! 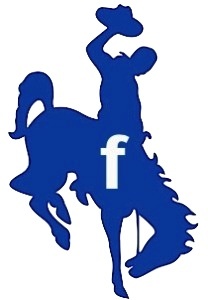 keep up the good work westerns on the web. Alex Nicol is usually the sulking bad guy.